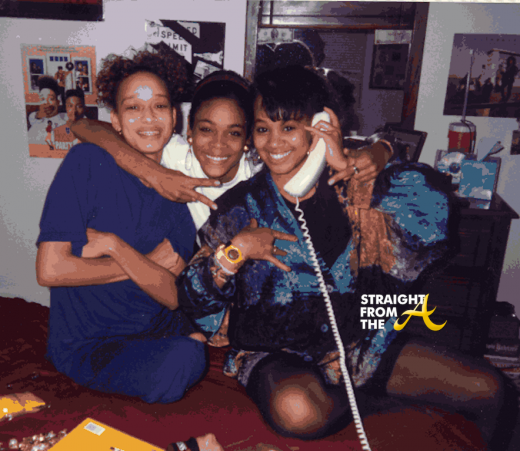 VH1’s TLC biopic, CrazySexyCool aired last night and there were several key players left out of the story. 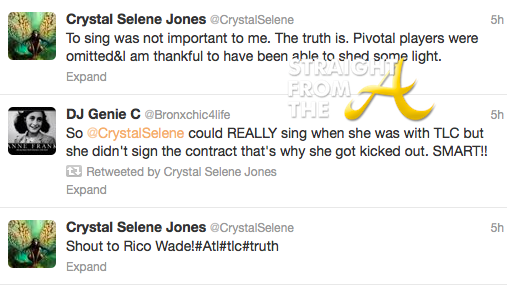 Atlanta musical treasures Jermaine DuPri and Rico Wade are just two examples of people who weren’t mentioned that had a hand in the group’s success, and the way VH1 portrayed Crystal Selene Jones was interesting to say the least. Jones is rumored to be writing a tell-all from her memoirs but in the meantime, I can help fill you in on the untold story of TLC B.C. (Before Chilli).